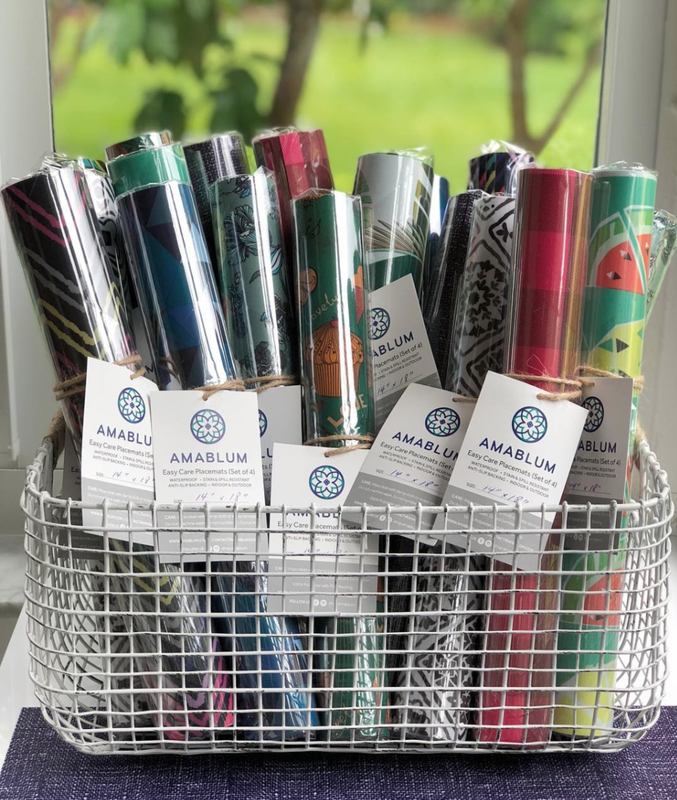 Amablum is a small company that makes easy care linens. 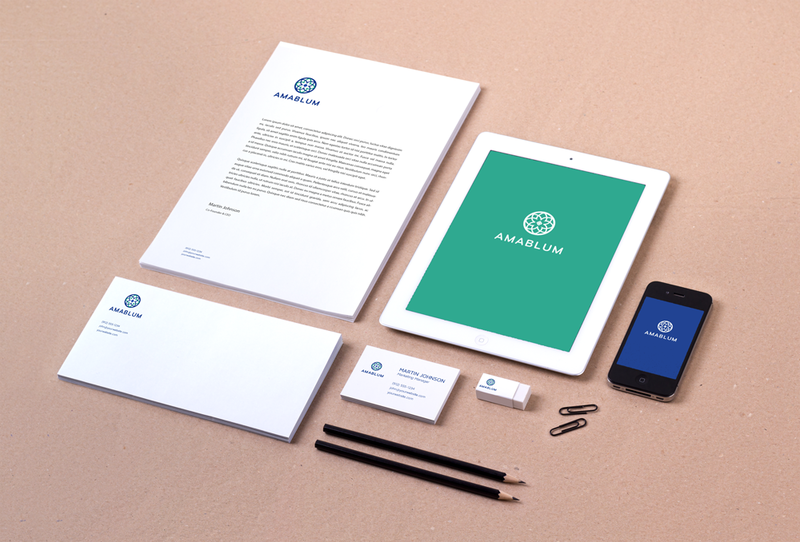 They started in 2018 and needed their corporate identity and packaging designed to launch. The name of the company is a play on words of homemaker in Spanish (ama de casa) and blum (bloom). The logo is meant to communicate the name in a modern Asian influenced way, since the owner of the company is of Chinese descent and wanted to honor her heritage.